Bass fishing is fair. The fishing has slow a little but if you are on the water early you can have a good day. Look for any top water action and cast a Pop R in the area where the fish are surfacing. Fishing the rip rap at the bridges fishing thing should bring you a few bites. Fish long points where you have deep water nearby. Fishing a Carolina rigged worm in the watermelon seed or watermelon candy colors with a 24 inch leader will be a good bait to use when the water is moving. A big crank bait fished on these points will also bring you a few bites. Another good area to fish are the underwater islands, where the top part of the island is in 10 to 12 foot of water cast your bait to the top part of the island and work your bait to deeper water. 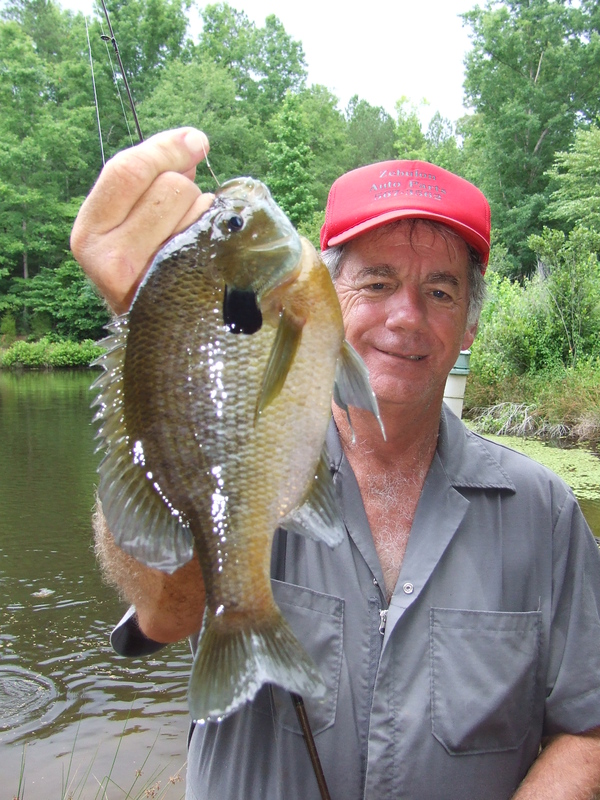 If you are able to flip your bait under dock there are some fish be caught by working dock near deep water. The main key is when Georgia Power is moving water. Spend a little time looking at the points and underwater islands with the Lowrance Structure Scan and Down Scan technology to find baitfish in these area before fishing. This will help narrow down where the fish are.